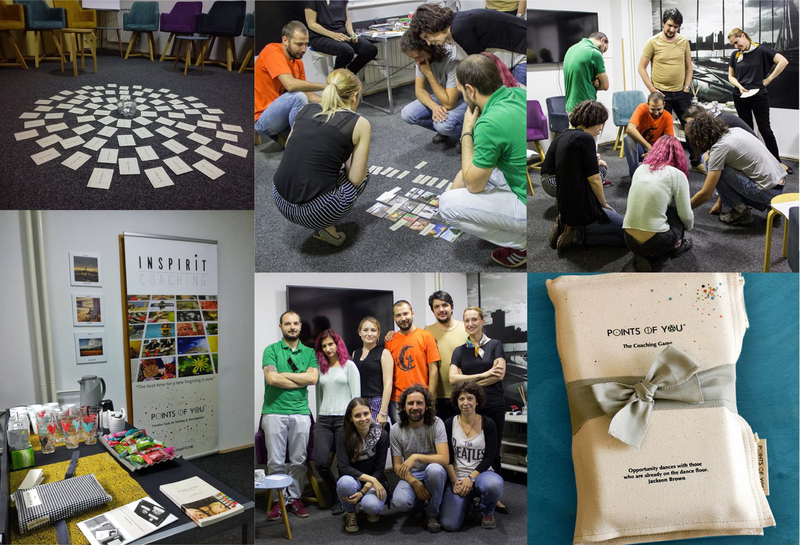 Team building workshop – Working better together! 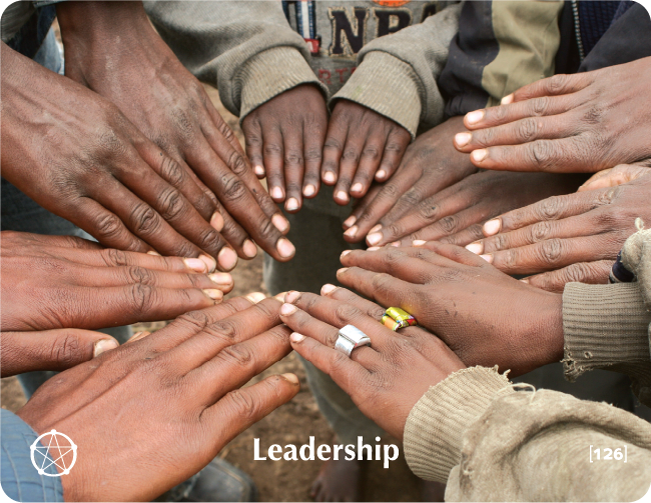 Do you agree that effective teams bring high results? If you agree that the effectiveness of the teams increases with better knowing each other and respect each other, by giving support and walking in the same direction, if you are already thinking about where you are achieving the goals for the 2018 year, now is the time to take a little break, review the condition, relationships, dynamics and focus on what is good and what can be improved in the team (s) for the future. 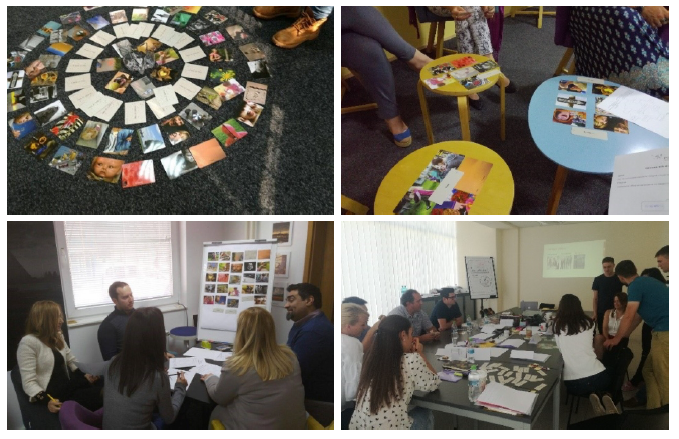 Our unique workshop will help you to successfully create a positive and motivating atmosphere for your team and to face new challenges and goals. The previous successful workshops and the effects from them have confirmed that company managers are satisfied with the benefits of our work. Through these team building workshops of ours, your team gets to know each other better, gets closer together in an easy and creative manner and thus creates a new synergy. You will receive answers about the challenges you face and you will become aware of the values and vision of the team, which leads to the creation of new strategies for advancement and achievement of the set goals. 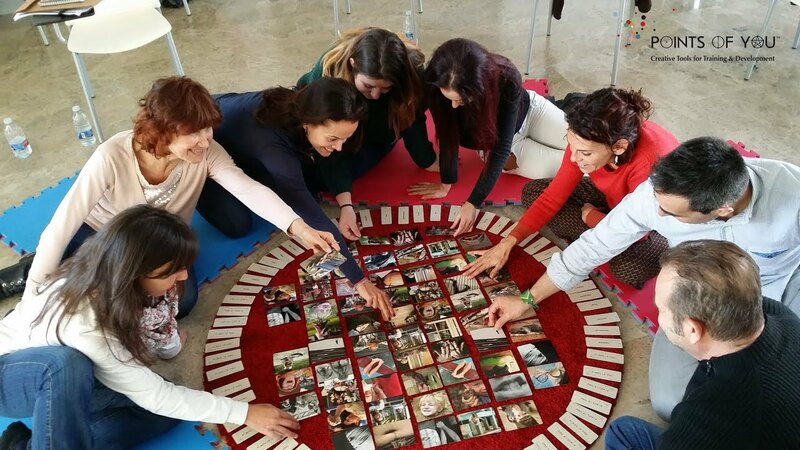 If you want to create a fun, lasting and strong experience for your next workshop, for which the employees will talk about for days, request an offer for a half-day workshop (team coaching) or for extended versions. In that way, you invest in your team in the long run. In Inspirit Coaching we can always further discuss the needs of your team; negotiate common guidelines, programs, goals and methods. The pictures remain longer with us. Studies show that after a period of three days, we remain with 60% of what we have seen and 10% of what we have heard. Prolonged retention of decisions and “A-HA” moments in one’s thoughts is crucial to achieving realistic behavioral changes. The answer to the photos is physiological. This tool is applied and accepted regardless of age, language or culture. In working environments with different staff composition, this is of particular importance. When people connect with each other, they less protect their opinions and less condemn the opinions and ideas of others. In other words, the pictures exceed the level of representation of personal ideas and lead to broadening horizons and opening up to the ideas of others in the team.